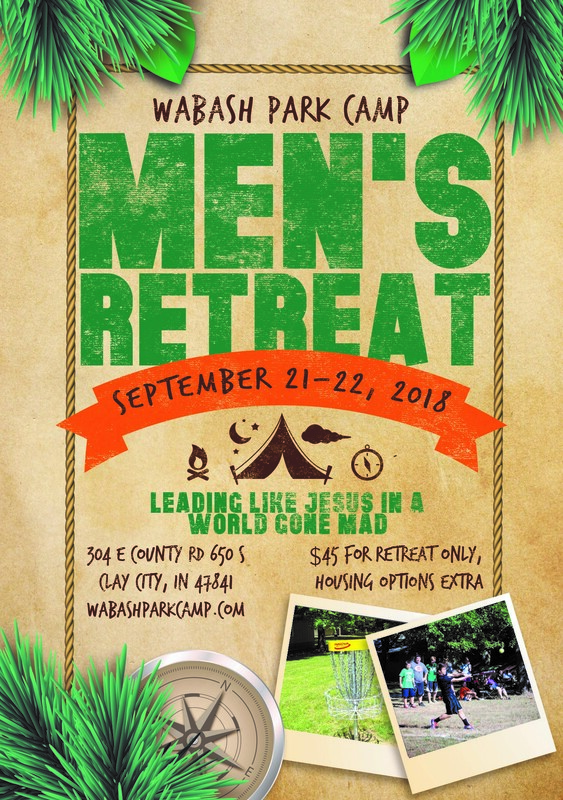 Come alone or come with your church group to our men's retreat for a time of refreshing. Several free time activities will allow you to connect with other men, relieve stress, and regain perspective on life. You can spend some time in a round of Frisbee golf, corn hole, basketball, volleyball; or perhaps you would like something more relaxing like walking the trail, or just hanging out. Whatever your choice, you will find your time at Wabash Park Camp & Retreat Center to be productive. Arrive any time after 1 pm on Friday, Sept. 21. Please check‐in at the camp office upon arrival. The retreat officially begins with dinner at 6:30 pm in the dining hall. The retreat wraps up around 3:00 pm on Saturday. John Brockman Crane is a respected educator and cultural thought leader who speaks and teaches on university campuses, on TV and radio, in churches, and at other venues across the country and around the world. He regularly navigates the intersection between timeless truths and cultural trends. Through extensive speaking and writing, John seeks to help people understand our times and know what to do. John graduated from Taylor University, and he received his M.A. in Communications and Culture from Trinity International University. In 2008, John completed a two-month apologetics training program with Dr. Ravi Zacharias, Dr. John Lennox, and Dr. Alistair McGrath through the Oxford Centre for Christian Apologetics, a partnership between Ravi Zacharias International Ministries and Wycliffe Hall, Oxford University. 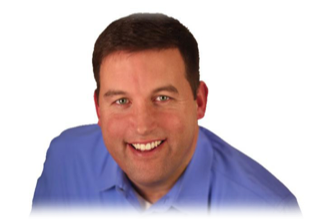 John has served as a pastor, and an adjunct professor at Marian University and Grace College: Indianapolis. He is a Colson Fellow with the Chuck Colson Center for Christian Worldview. Additionally, he is the Director of the Hoosier Leadership Series whose mission is “educating Indiana leaders on policy and culture” through the Indiana Family Institute. In 2016, John was elected to the Indiana State Senate for District 24. He and his wife, Jean, live in Avon, Indiana with their four children. 304 E. County Road 650 S.